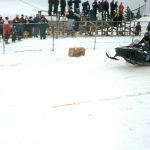 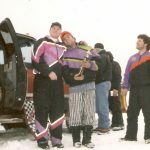 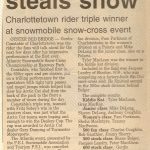 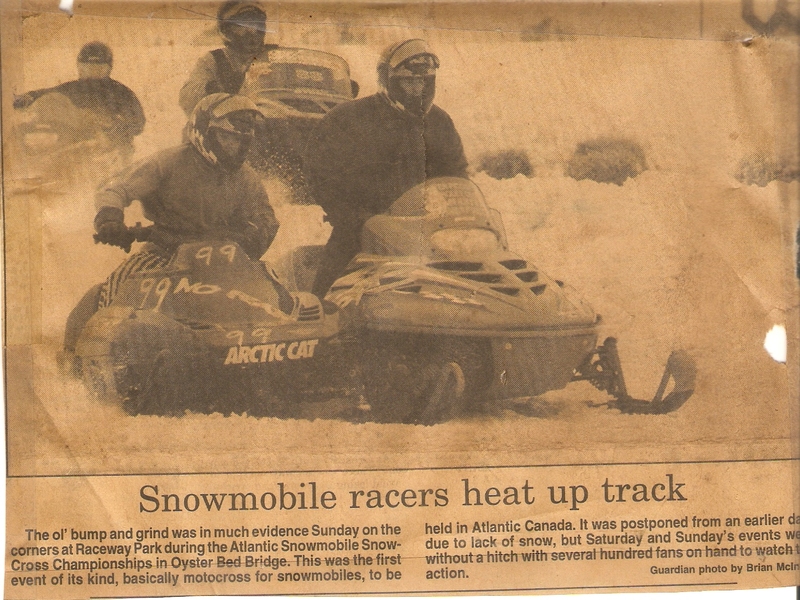 Late 1980’s Gordie won multiple Motorcycle races on ice ovals in North River. 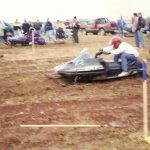 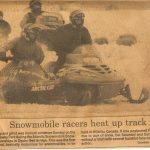 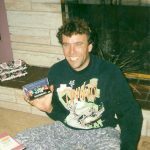 He won multiple ice and grass snowmobile races in the ’80’s and 90’s. 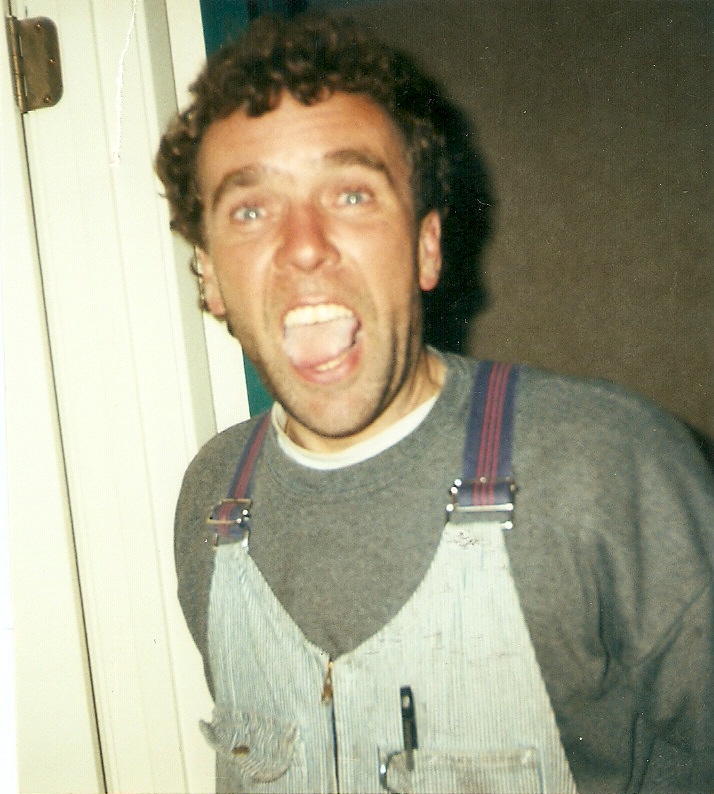 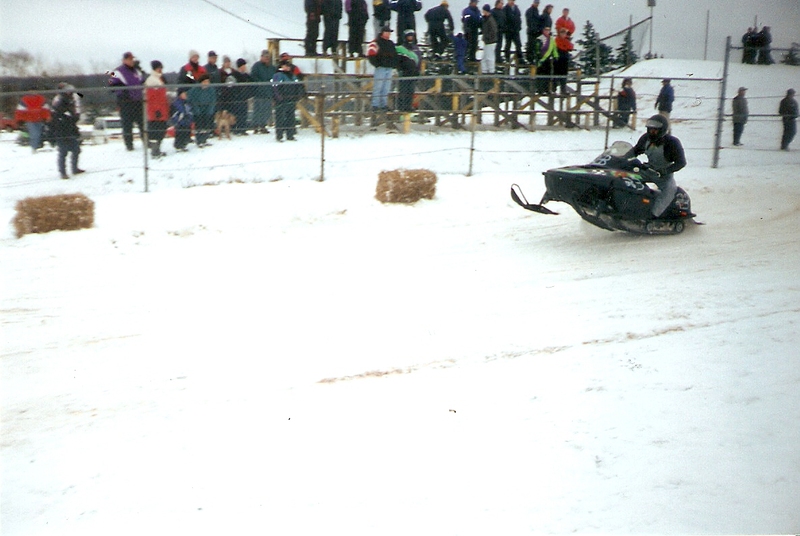 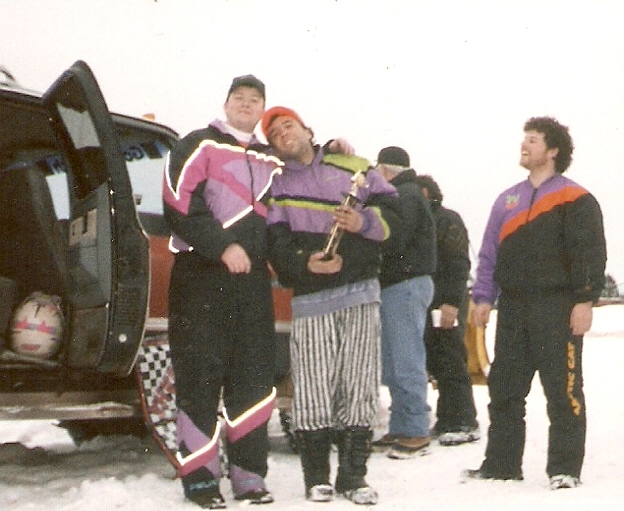 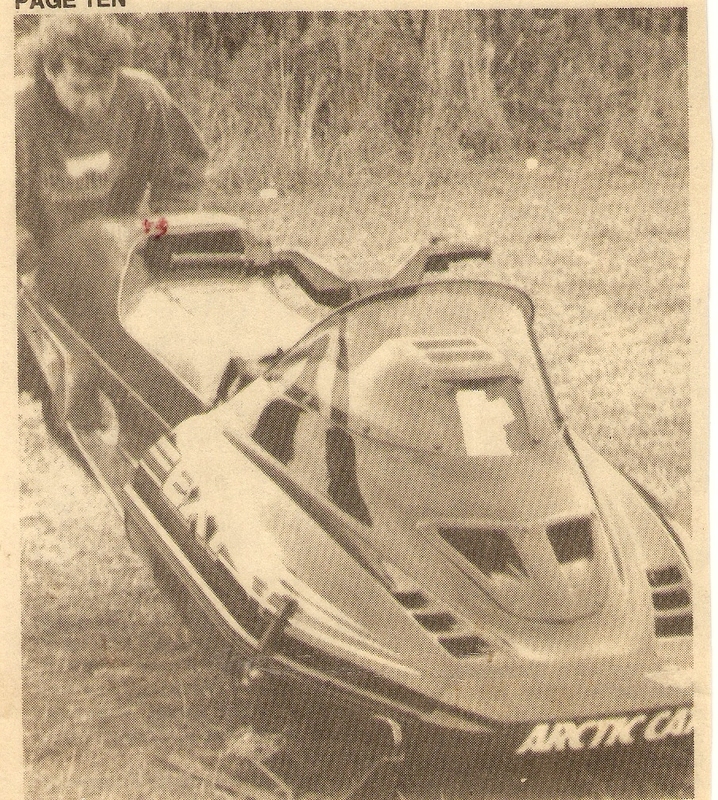 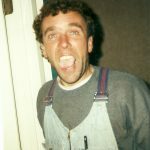 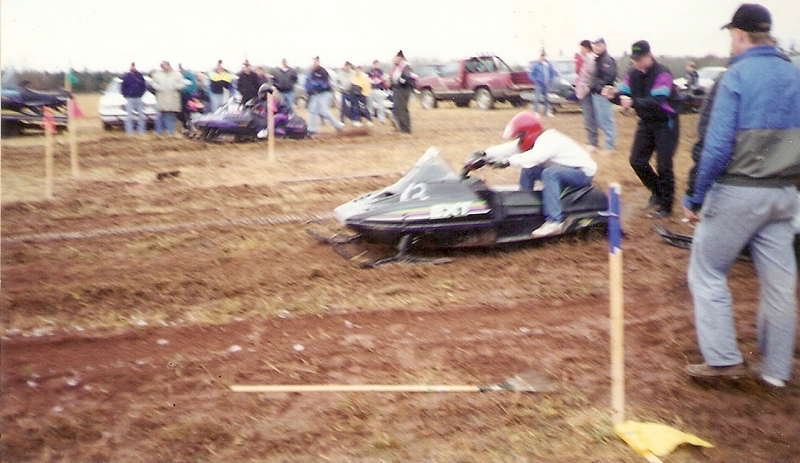 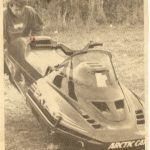 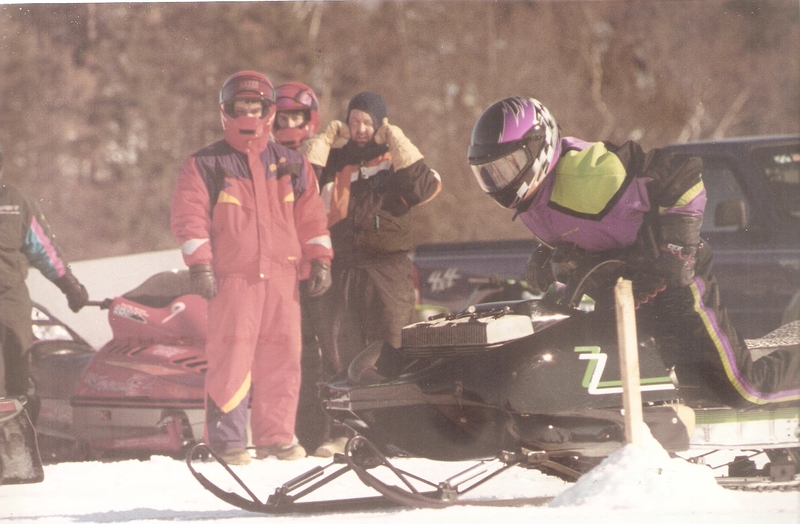 He was official tech inspector for Maritime Grass Drag Snowmobile Tour , early ’90’s. 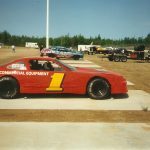 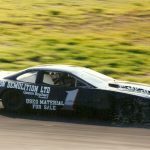 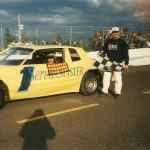 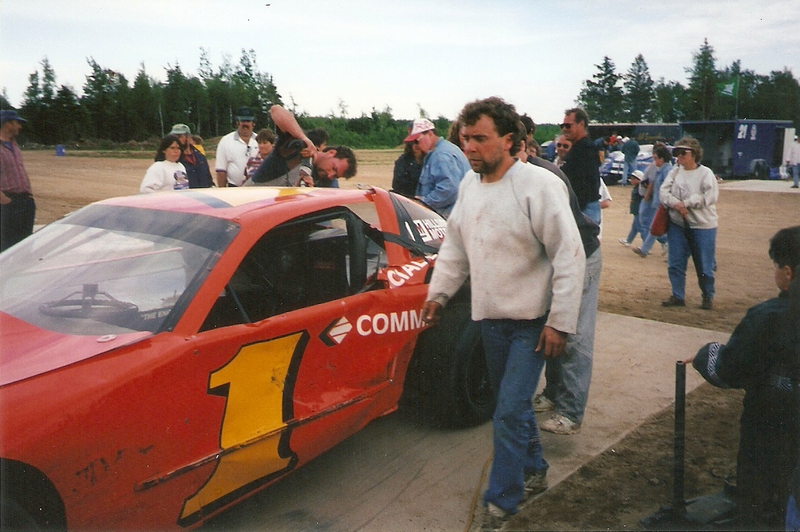 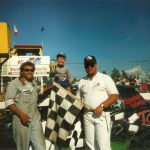 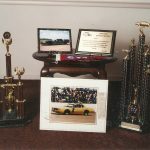 Gordon was crew chief for Robbie MacDonald in the Modified Stockcar division at Oyster Bed; in MASCAR; and when he won the ACT Tour feature at St. Croix, Quebec; and at the Oshawa ACT Tour race. 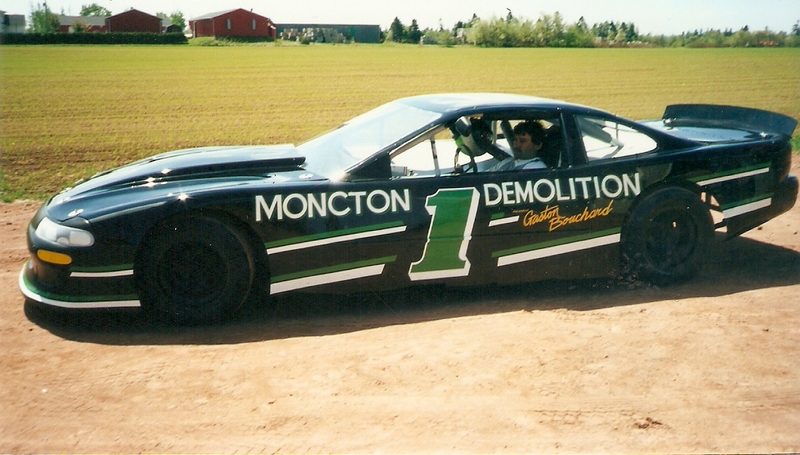 1992 he moved to N.S. 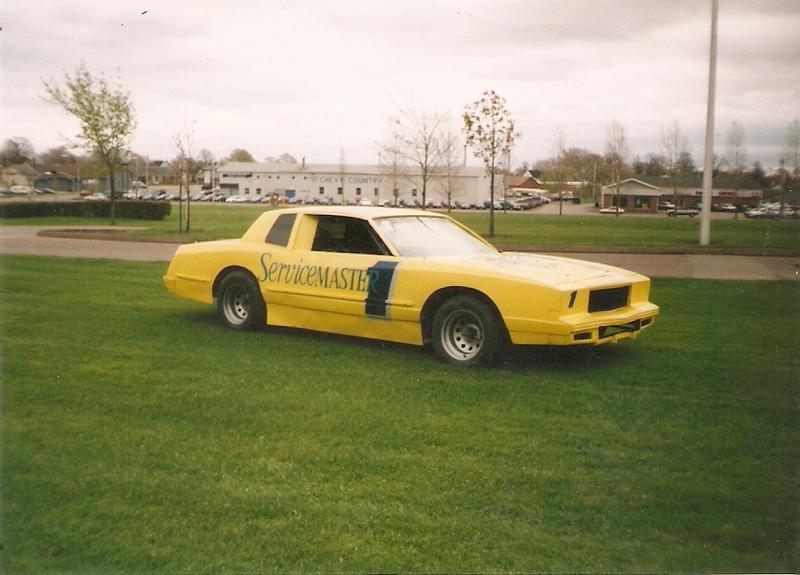 as crew chief for Doug Stokes in MASCAR. 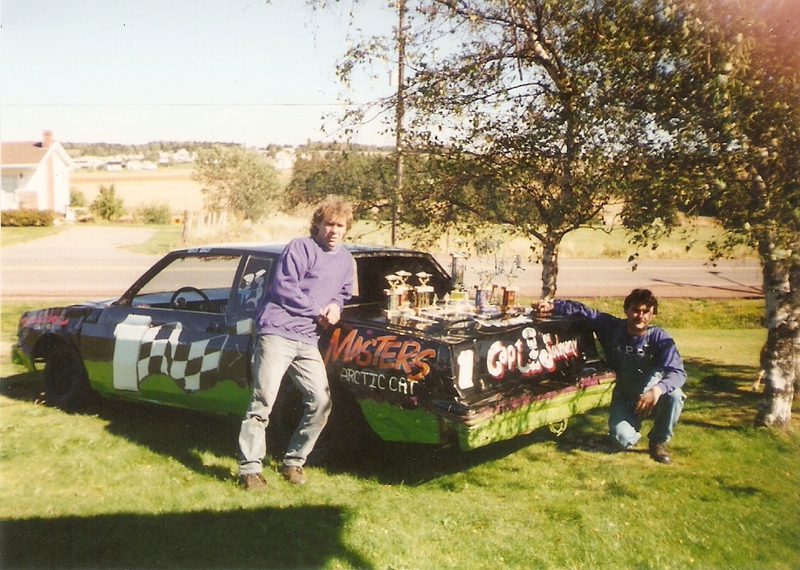 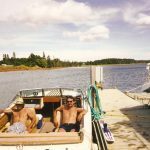 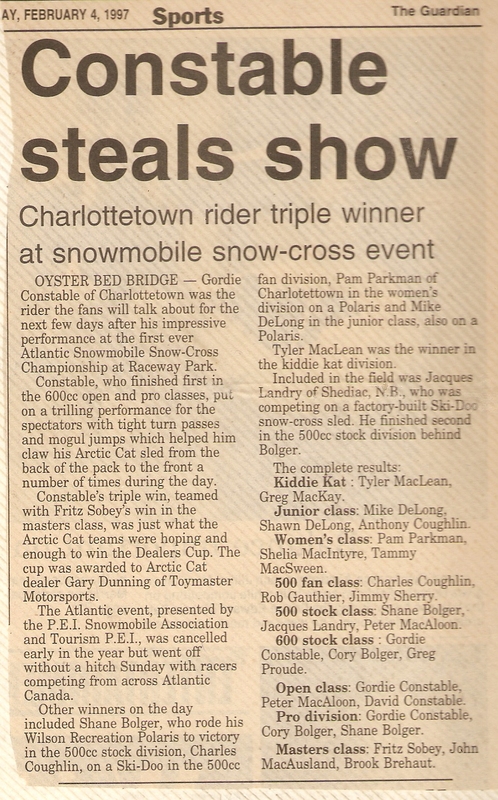 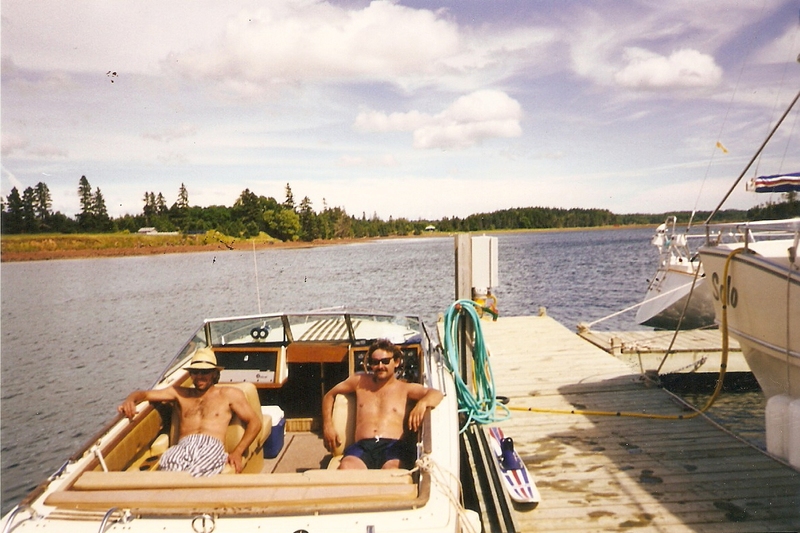 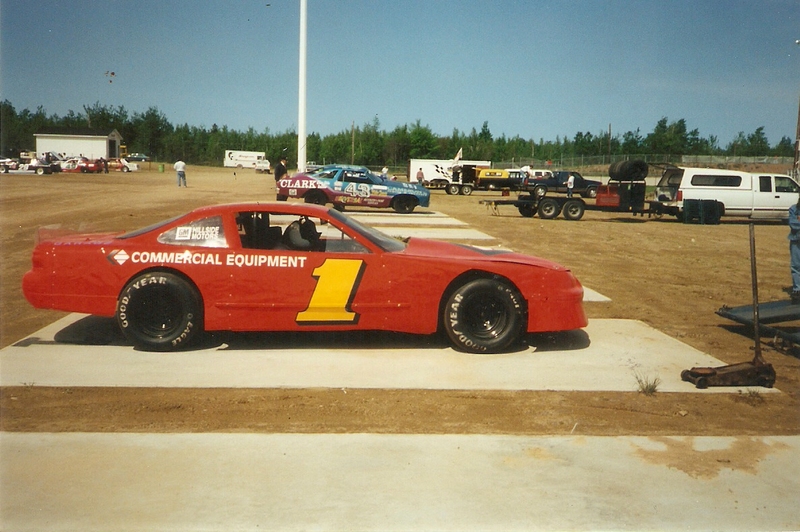 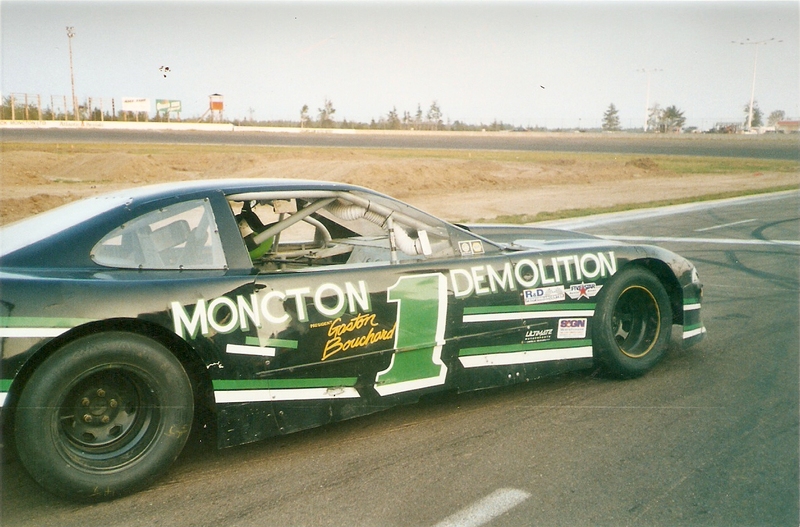 1993 moved back to PEI and from ’93-’95 built engines and cars for the local racers. 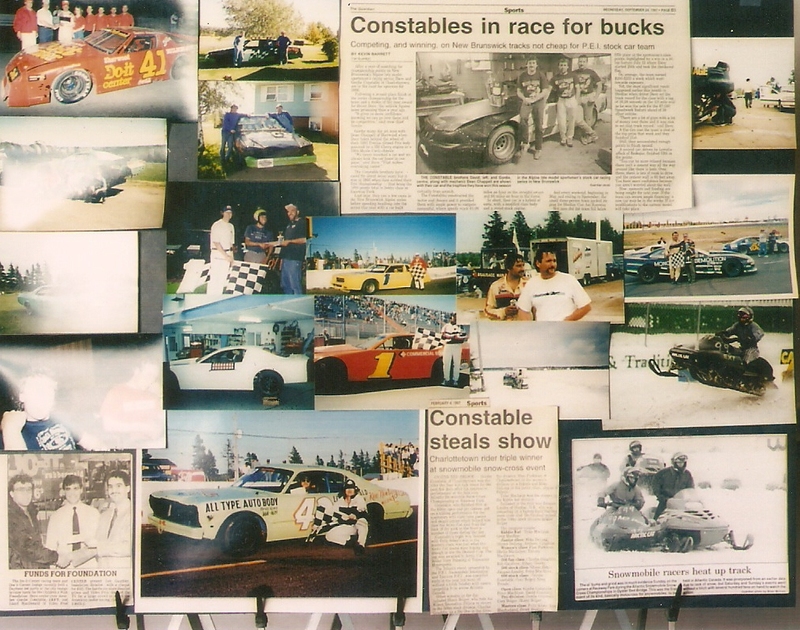 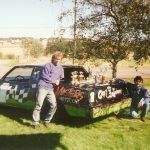 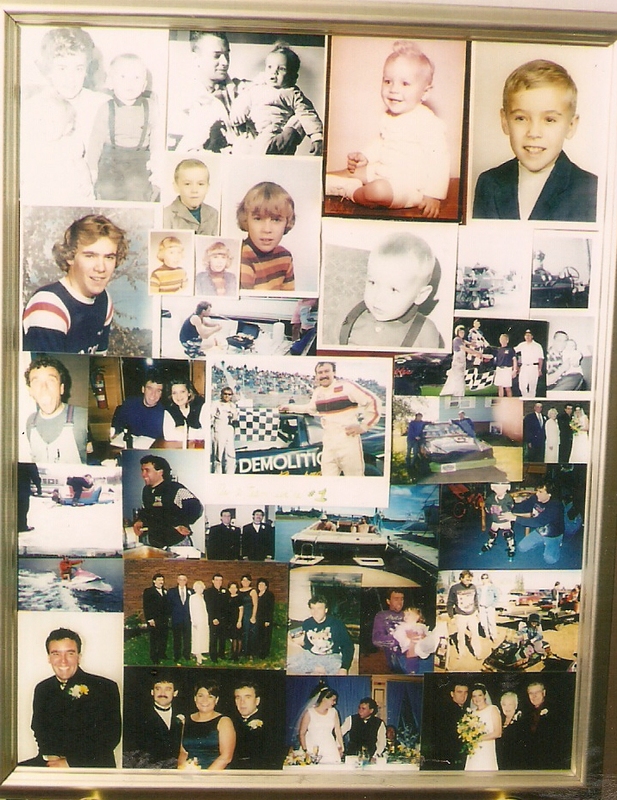 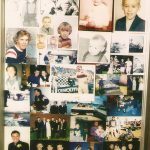 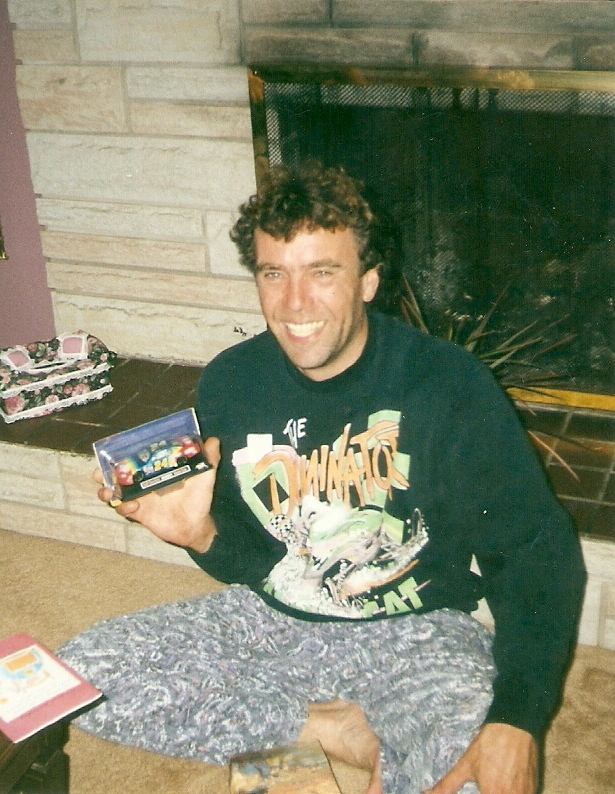 In 1995 with his brother David, built their own race car and started “Constable’s Racing”. 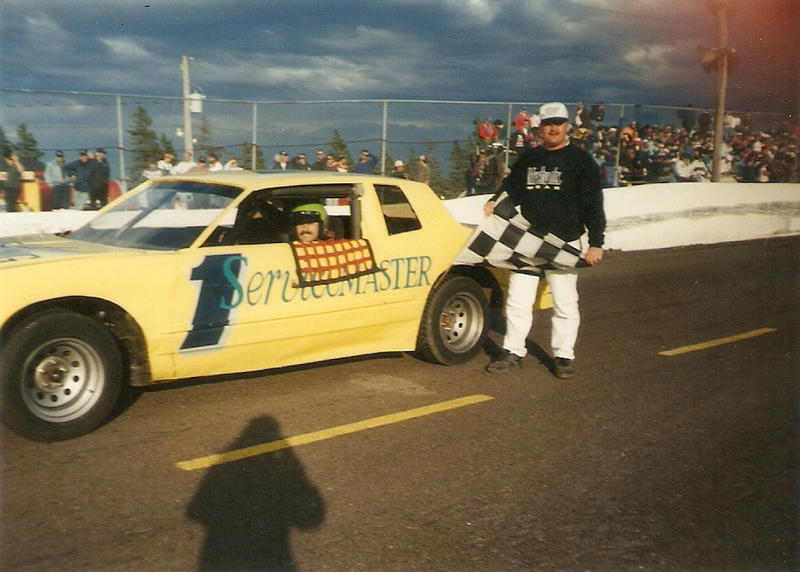 As driver in the Hobby Stock he won Points Champion and Rookie of the Year at Oyster Bed Speedway. 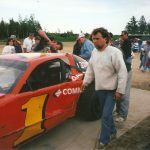 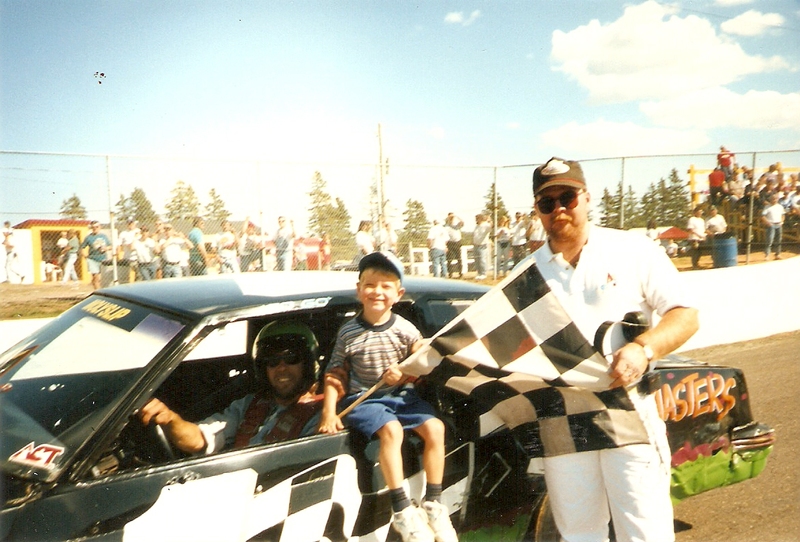 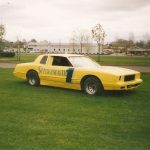 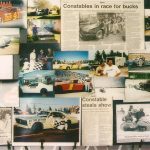 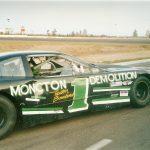 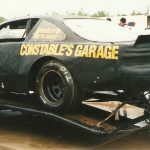 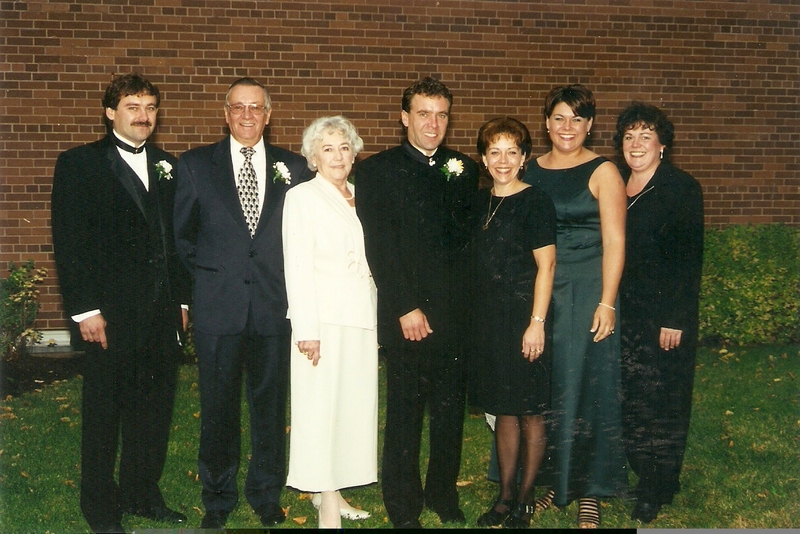 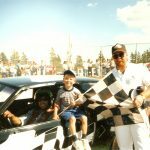 From 1996 -1998 Gordie served as Crew Chief for the Street Stock Champion and Sportsman Championship at Open Championships at Shediac. 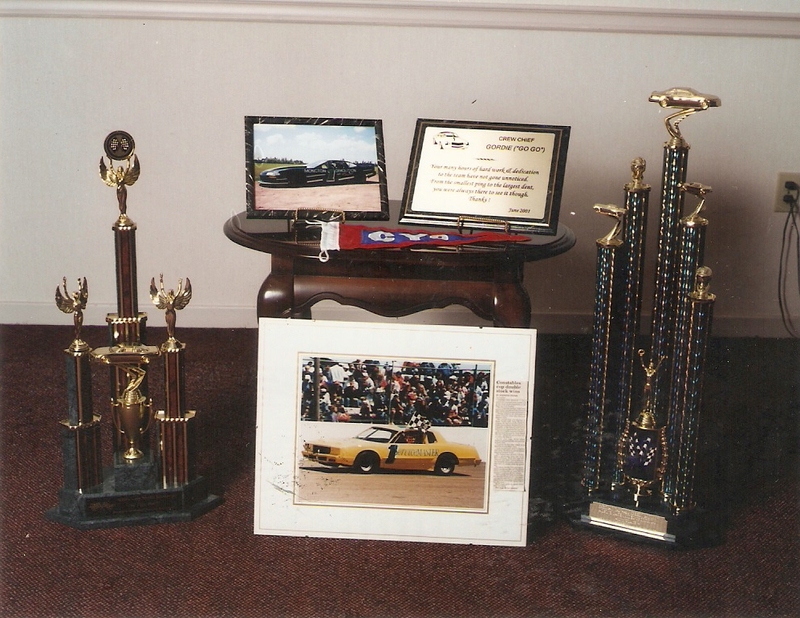 They set the track record for fastest lap and won Rookie of the year in ’97. 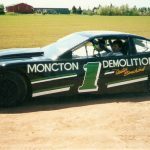 In 2001 as Crew Chief, his car led 95 of the 100 laps and won the Championship at the Sportsman Atlantic Championship Weekend in Shediac. 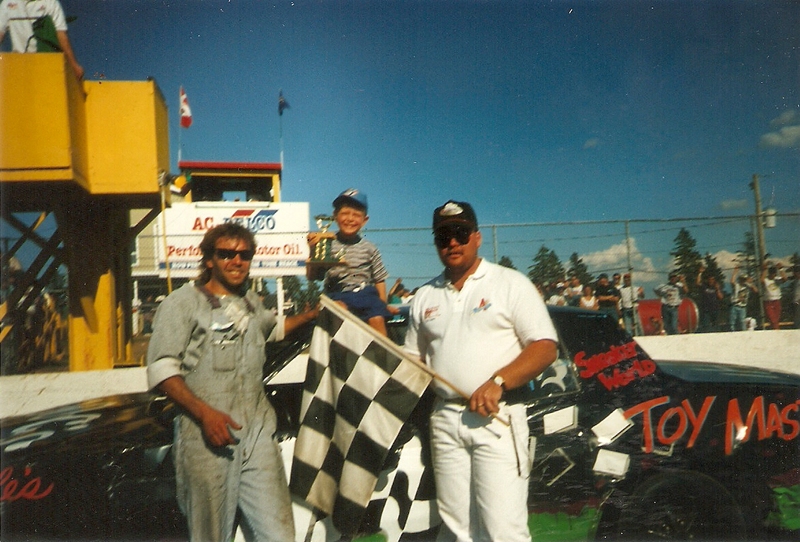 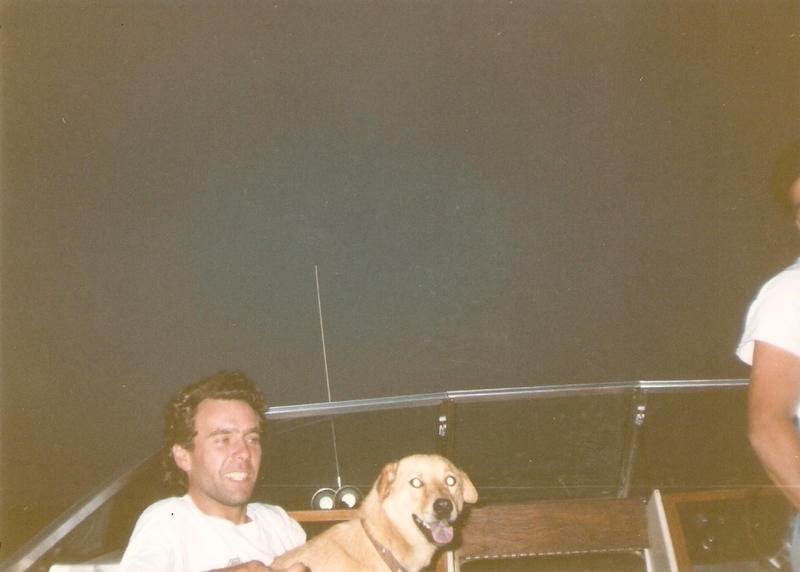 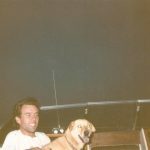 Between 1999 and 2001, as crew chief for his brother David, traveled with the Maritime Sportsman Tour. 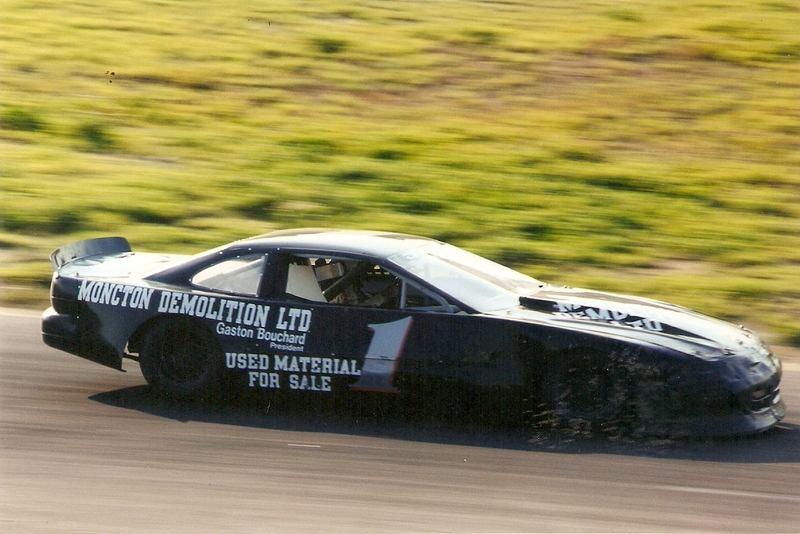 With lots of top finishes.